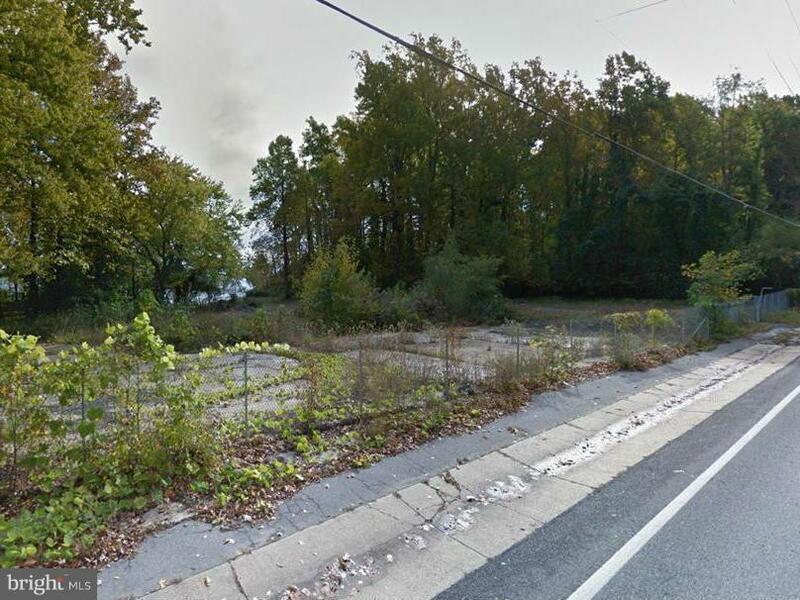 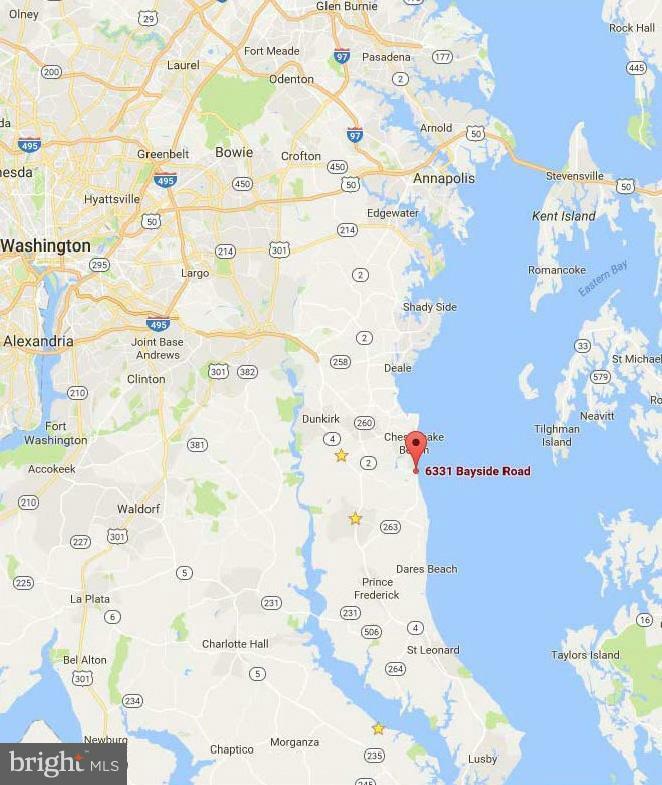 For Sale or Lease~Rural Commercial Zoning; Fenced lot just south of the Town of Chesapeake Beach; Located on Rt. 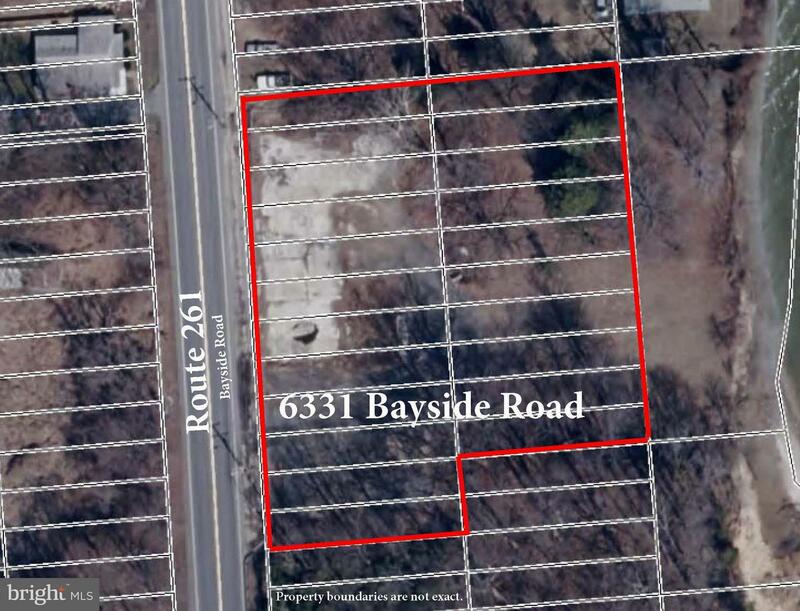 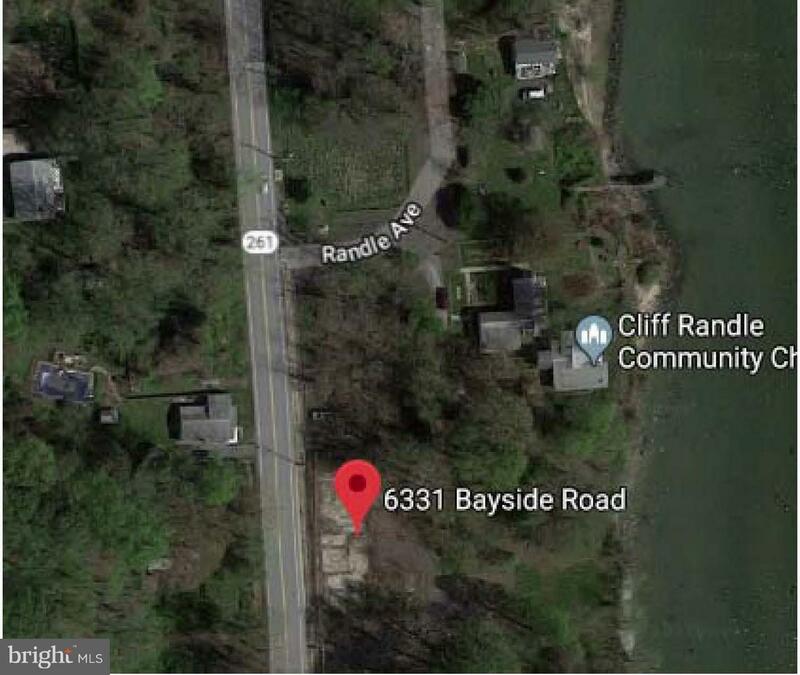 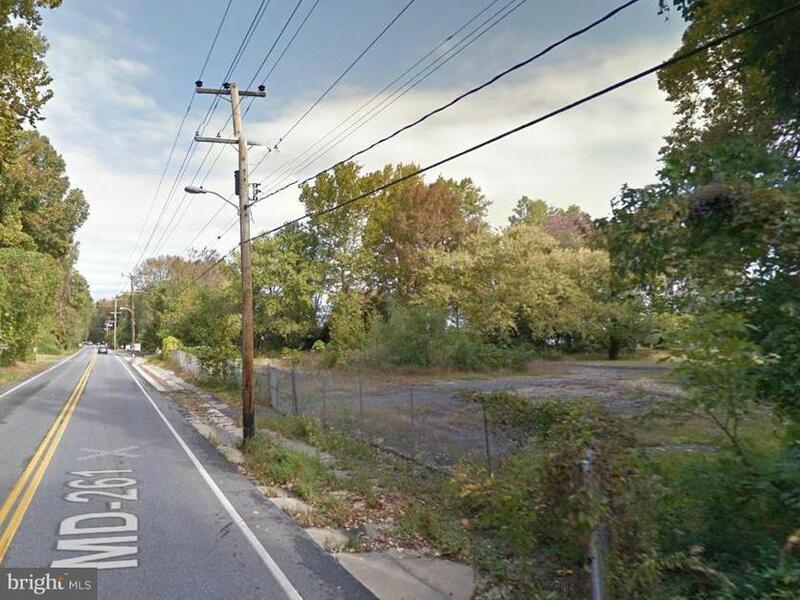 261/Bayside Road; 1.6 +/acre site with easy access and great visibility; Some permitted uses include flea market, mini storage, inoperative motor vehicle lot, or outdoor storage; Ask about owner financing! 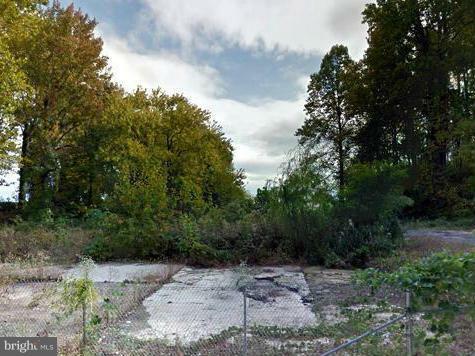 or Leasing options!